In the case of warranty you can always expect the best from us. We take care of the engine, transmission, turbo differential and other parts up to 24 months from the date of installation up to a mileage of 100,000 km. Unlike many other warranty terms and conditions, we do not use a so-called causal clause in the small print. Additionally, you receive an extended warranty for your Mercedes AMG after the manufacturer’s warranty as warranty extension or a new warranty. Extended warranty for your Mercedes AMG after expiry of the manufacturer’s warranty as a warranty extension or as a new warranty. 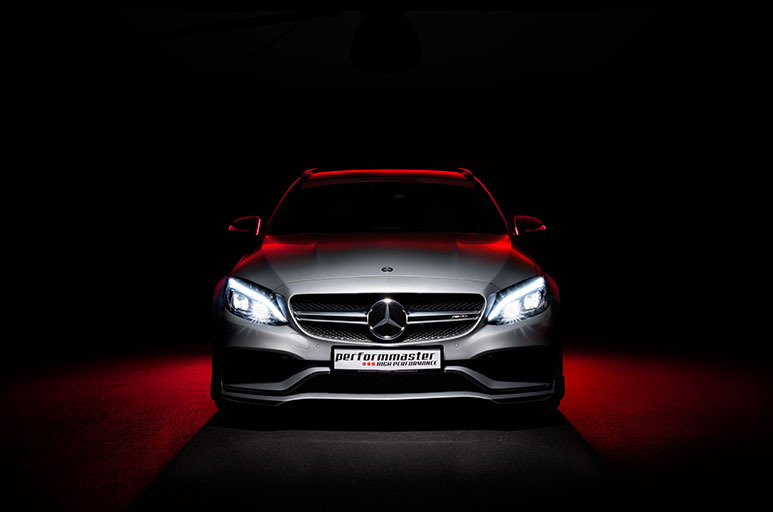 For all AMG enthusiasts who want to secure their vehicle after the first 24 months after initial registration, we have a solution. 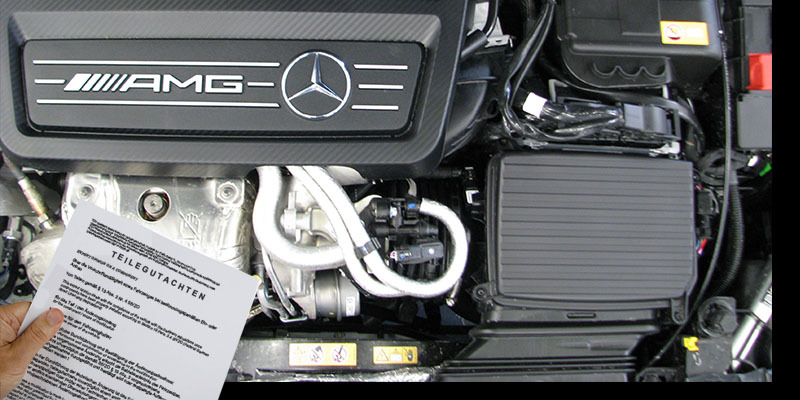 All AMG vehicles up to 100,000 km mileage can be insured. Either as a warranty extension for vehicles that have already installed a PEC module or also for vehicles that are being optimized for the first time with the PEC concept. 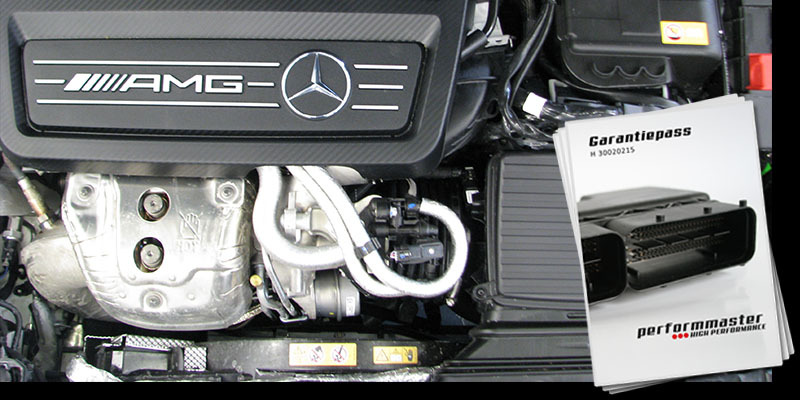 Here you will find all information about our performmaster warranty for your AMG Tuning. Download our warranty pass now and convince yourself of our comprehensive service.